California has the most EV charging stations of any other state with 1,276 stations. Surprisingly, though, Texas is the second EV-friendly state (if you count the number of public chargers as ‘friendly’) with 451 chargers. In total, the U.S. now has 5,865 public EV charging stations, up from 5,678 at the beginning of April, according to the U.S. Department of Energy. Where are these public charging stations? 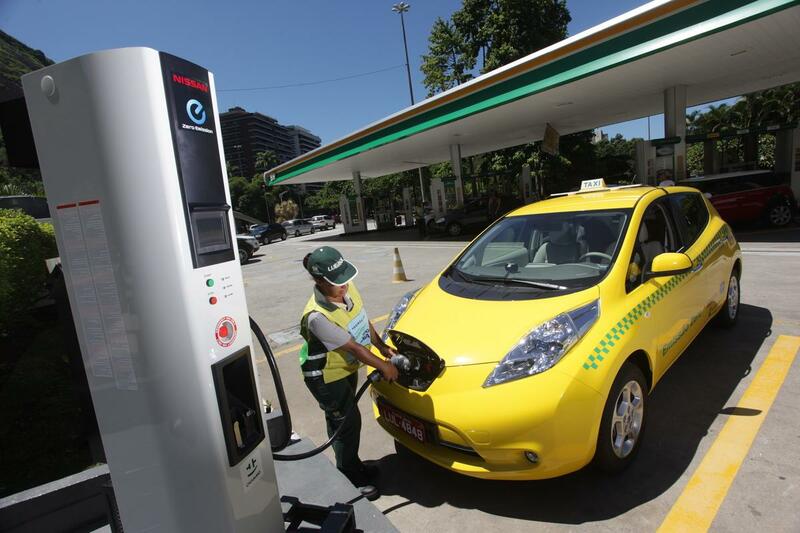 Municipalities and power companies are adding a few here and there but by enlarge, private companies are installing the vast number of public charging stations. Walgreens is the most prolific public charging station installer in the nation with 364 units. Kohl’s clocks in with 57 public stations and Whole Foods has 39 nationwide. Kroger, however, announced last month that it will install some 225 stations up and down the west coast, according to AutoBlog. It makes sense: Getting a free or low-cost infusion of electrons while shopping is a tempting incentive for EV drivers. For a time, Digital Trends’ home base, Portland, Oregon, had more public charging stations than EVs. With the proliferation and sudden popularity of Volts, Leafs, Teslas, plug-in hybrids and so on, that has long since changed. We wonder if towns in Florida and Texas are seeing the same phenomenon taking place. Count on more chargers coming to a store near you. We want to know: if you drive an EV, would you be more likely to go to a store that offered free/cheap charging while shopping, even if you don’t usually shop there? Comment below.